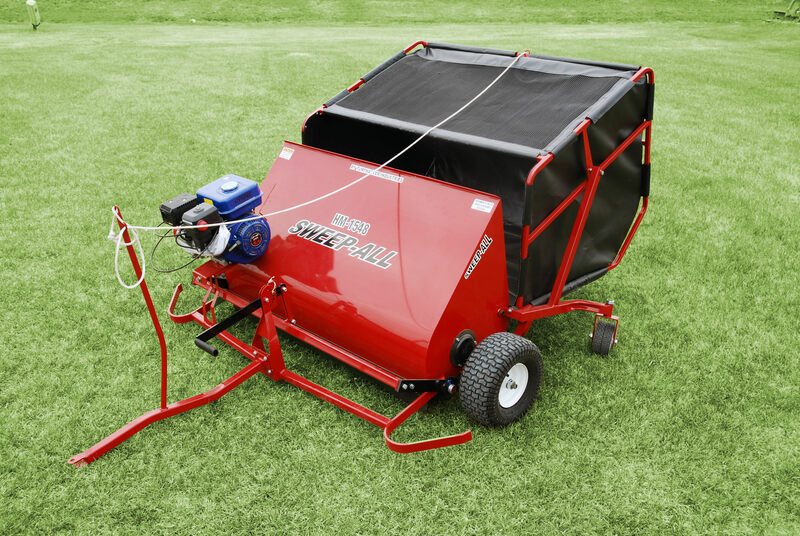 HORSE POWER : 5.5 HP CFM DELIVERED @ 90 PSI : 9.3 CFM TANK CAPACITY : 9 Gallons L x W x H : 46 x 19 x 28 SHIPPING WEIGHT : 174 lbs. Get notified on upcoming coupons & promotions! We will notify you by email when we release new coupons, specials, promotions via email. We got you covered.